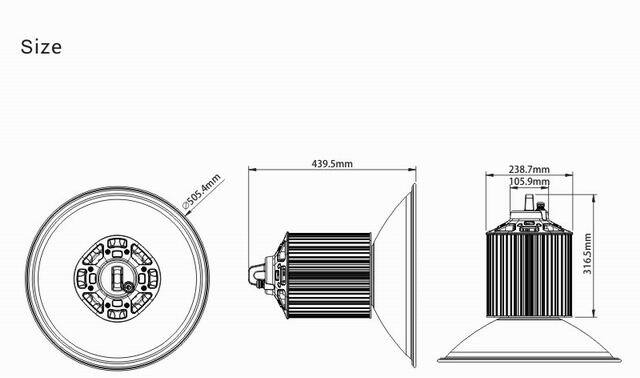 By using the 6mm heatpipe, the heat generated by the lighting quickly transfers to the cooling module of massive radiation fins, efficiently reduce the temperature of the LED lighting chips and extend the lifespan of the lighting source. Flake designed high-purity aluminum reflector angle scales with PC cover options to meetthe professional light distribution, to adapt to different situations. 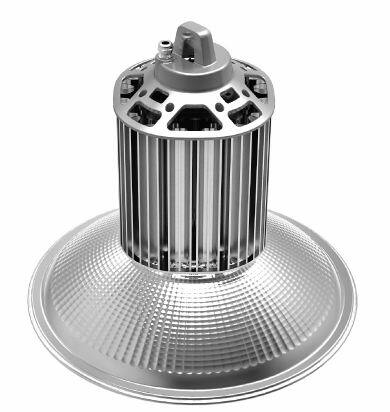 There are 60°,90°,110° beam angle options for the flake designed reflector. And there arealso two optionsfor the reflector material, high-purity aluminum or PC. 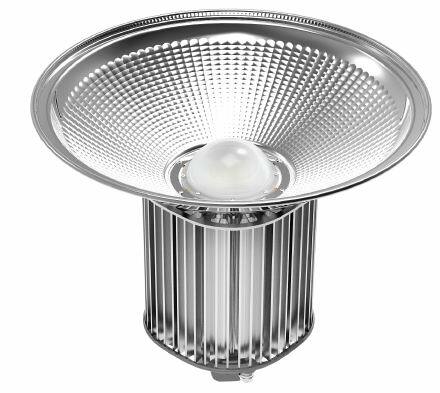 Professional optic designed, the reflector is suitable for different situations.